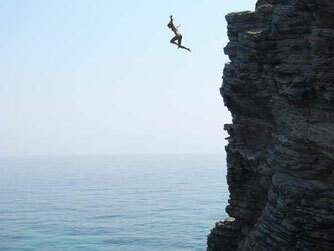 Have you ever taken a shot before doing something nerve wracking? Maybe it was going up to a girl or guy at the bar; Or maybe it was before going to a party? *PREGAME* Regardless, what you were trying to do was destroy your social anxiety. This can be done with one serving of Peak. Best of all, it's not expensive and it won't take you more than 5 seconds! How do you feel before asking for a job promotion? or a raise? Do you second guess yourself? You really shouldn't. You should be able to have the confidence to express your thoughts with your superiors and peers. Peak will help you get there. It's not a matter of what you deserve, it's a matter of what you are going to do to get there. Are you willing to do what it takes? What's the worst thing about drinking? 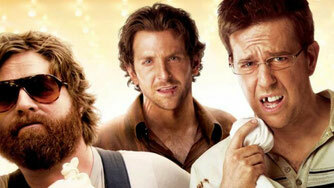 The hangover. Just like the movie! This is what creates our love/hate relationship with alcohol. You are having the best night of your life, only to wake up regretting it all. Peak can actually cure a hangover, and you don't have to worry about it giving you another one. Peak is hangover-less. Try it for yourself. Next time you wake up dreading the world, take peak with that shower and cup of coffee. Lastly, one of the bad things that alcohol can lead to is bad decisions. It can really blind you from the truth and make you do things you wouldn't even try sober. Isn't this why we drink it? (In a way) Peak will lower your inhibitions just like alcohol, but you will be in full control. You'll be aware of these decisions, and you will decide if you want to execute them regardless. It's like a drunk where you are fully aware and on point.